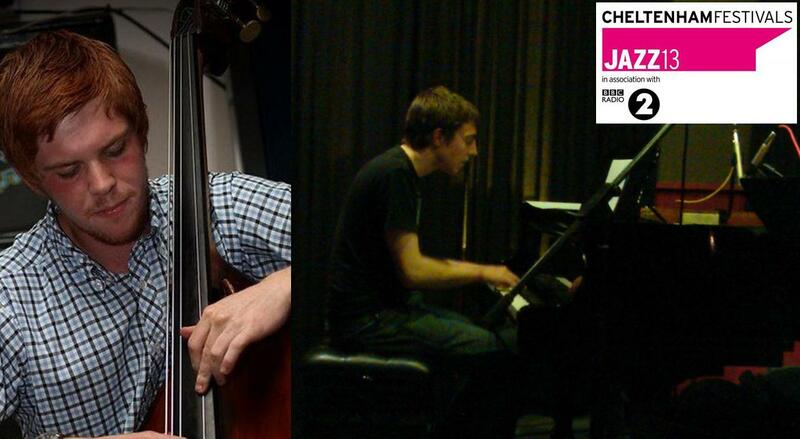 I’ve been given the amazing opportunity of playing in the House Band at the Hotel Du Vin Jam Session at Cheltenham Jazz Festival on Friday 3rd May. I’ll be joining David Ferris on piano and Stuart Barker on bass. Can’t Wait!